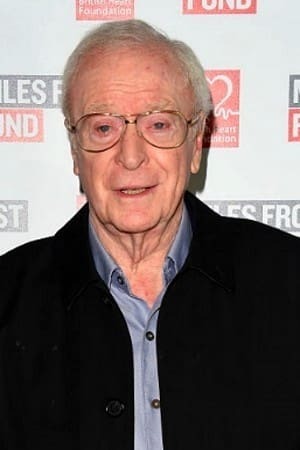 Sir Michael Caine is an English film actor. He became known for several notable critically acclaimed performances, particularly in films such as Zulu (1964), The Italian Job (1969), Get Carter (1971), Educating Rita (1983) and more recently Batman Begins and The Dark Knight. Caine was knighted in 2000 by Queen Elizabeth II, in recognition of his contribution to cinema. Caine was born Maurice Joseph Micklewhite in Rotherhithe, South East London, the son of Ellen Frances Marie, a cook and charlady, and Maurice Joseph Micklewhite, a fish market porter. He was married to actress Patricia Haines from 1955 to 1958. They had one daughter named Dominique. He dated Bianca Jagger in 1968. Caine has been married to actress and model Shakira Baksh since 8 January 1973. They met after Caine saw her appearing in a Maxwell House coffee commercial and a friend gave him her telephone number. They have a daughter named Natasha.